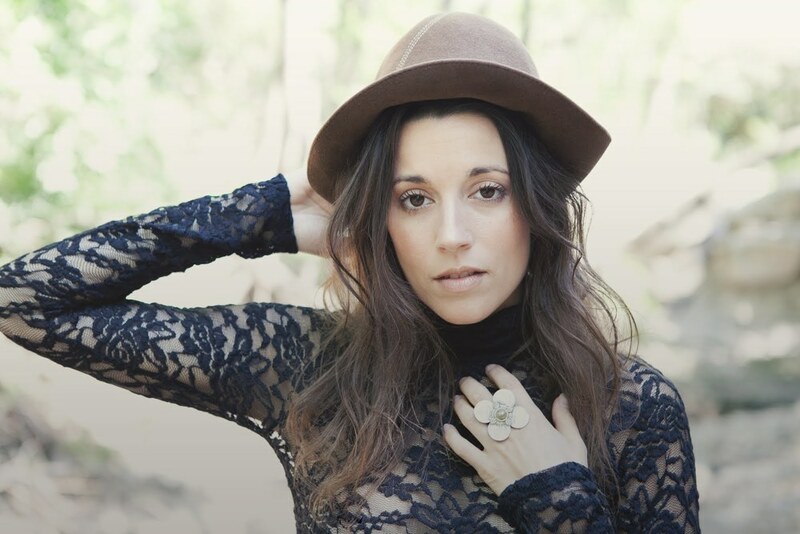 August 27 2013 Charlie Faye Debuts Gorgeous New Video For “What’s So Special"
Charlie Faye, the “stunning” (American Songwriter) Austin, TX singer and songwriter, will release her new album You Were Fine, You Weren’t Even Lonely on August 6th on Wine & Nut Records. The Fleetwood Mac-by-way-of-Stax sound of the album provides a backbone for the emotionally raw songs. Lyrically the new album deals with the inner-workings of relationships, specifically the fissures that were forming in Faye’s at the time. She was on the tail end of a long relationship with her writing partner Will Sexton as they were creating the album, and many of the songs proved eye-opening, unwittingly foreshadowing a split that had yet to occur. “When things aren’t working, but you’re trying to make them work, there are definitely things you don’t say out loud, for fear of breaking what already seems so delicate,” says Faye. “So we said those things to each other in lyrics and music.” As Faye and Sexton, who co-wrote 7 of the album’s 10 tracks, wrote and recorded the bulk of the album, it became clear that the relationship had run it’s course romantically. The majority of You Were Fine, You Weren’t Even Lonely was recorded at the home studio of Jay Bellerose and Jen Condos in Los Angeles. The relaxed atmosphere, time for home cooked meals instead of an eye on how much studio time was left, resulted in some of the most emotionally honest songs of Faye’s career. Bellerose and Condos suggestion that they record everything live gives the songs an organic, lived-in feel. And the ace band assembled around Faye – Bellerose on drums, Condos on bass, Mike Thompson on keys, Sexton and Greg Leisz on guitar – buoys the songs and lends the album cohesiveness. Faye’s last album, the “unique and beautiful” (KUT) Travels With Charlie, was recorded in ten cities over ten months. Faye decamped to Tucson, AZ, Los Angeles, CA, Portland, OR, Boulder, CO, Shreveport, LA, Burlington, VT, Milwaukee, WI, Nashville, TN, Asheville, NC, and Woodstock, NY, and in each place she stayed for a month, putting together a band of local musicians to record a track. The album rose to #7 on the Americana Music Association charts, and the various artists on the album included members of Calexico, the Eagles, Chris Scruggs and Kenny Vaughn among others. Faye will take You Were Fine, You Weren’t Even Lonely on tour throughout the summer. When Charlie isn't employing her local bands, she'll play solo, often plugging her guitar into an old Califone record player which functions as an amp. In place of the band, she'll spin just the bass and drum parts to her songs on a vinyl record behind her, and play with those.